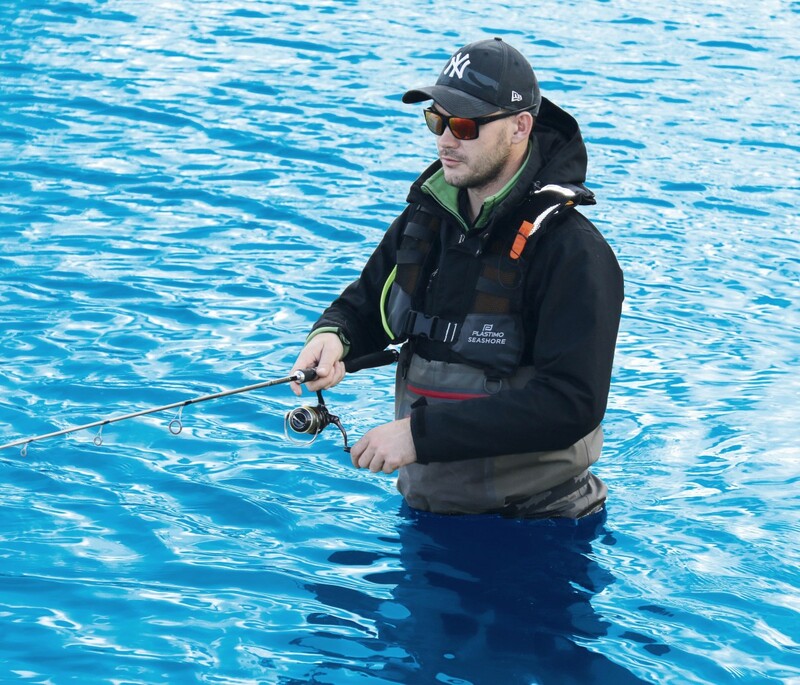 Designed for water striding, seashore fishing or angling or any activity done immersed in the water. Features the air chamber of our Pilot 165 best-seller, integrated in an outer shell specifically tailored for an in-water activity that requires great agility. 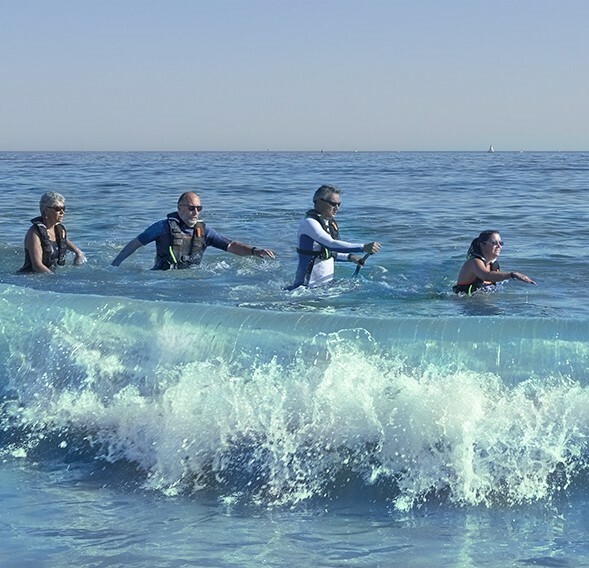 Performance & recommended use Rated 100 N, 165 N actual buoyancy. Provides support all around the head, self-righting capacity. 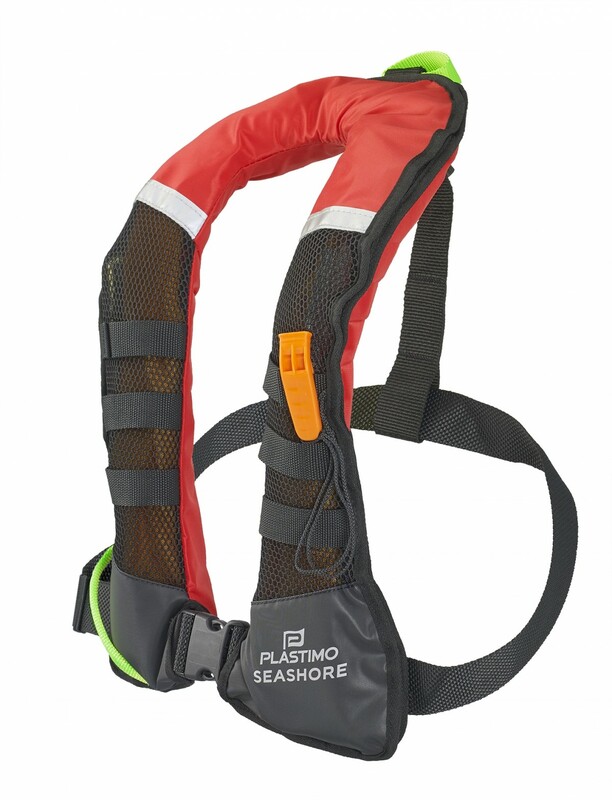 • Water striding (shoreline hiking) : Seashore lifejacket designed in cooperation with French National School of Nautical Sports (ENVSN) and the water striding club of Larmor-Plage (local club located near Plastimo's headquarters). • Beach fishing and cockle-picking, wading, surfcasting or flyfishing in river streams or strong current. • Short on chest with cutaway sides, rounded neck. • Lightweight and ergonomic for a greater agility in the water. • Adjustable belt fits waistline 60 to 130 cm. 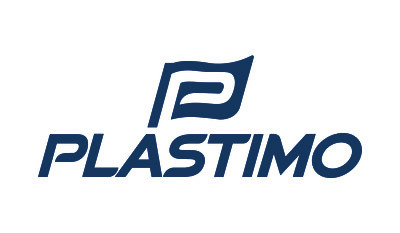 • Manual firing : designed to inflate only if the wearer activates the firing handle intentionally (or a person nearby who would see the wearer in a potentially dangerous situation). • In case of emergency, just pull the green firing handle that will cause the air chamber to inflate and deploy. 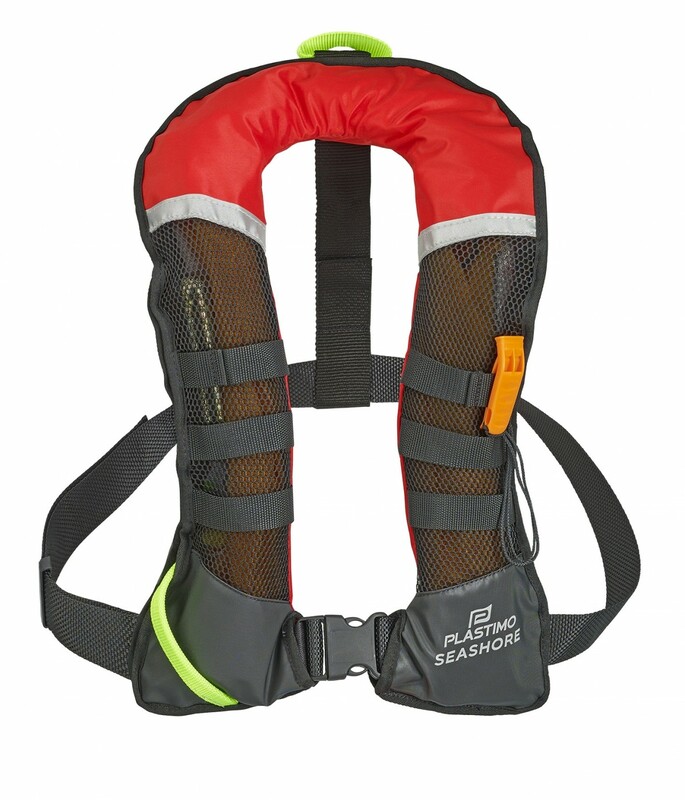 Rated 100 N, actual buoyancy 165 N Manual firing only. • Mesh textile material on the front to allow water drainage. Also facilitates fresh water rinsing and air drying. • Fluo green firing handle : easy to spot in order to make deployment instantaneous if necessary. Can be pulled by wearer or person nearby. • Fluo green loop in the neck to piggyback a person in a difficult condition. • 3 straps on both sides to secure safety or fishing equipment (safety knife, torch, extra pouch…). • Waistbelt : polypropylene buckle + 40 mm adjustable polyester strap (fits waistline 60 to 130 cm). 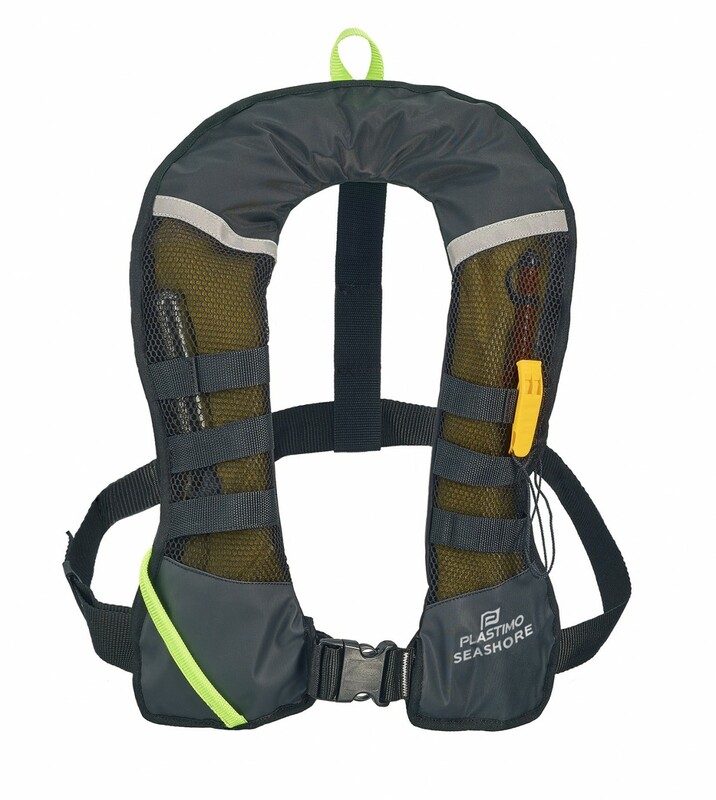 40 mm strap in the back helps keeping the lifejacket properly positioned when inflated. • Visibility : 2 reflective piping. 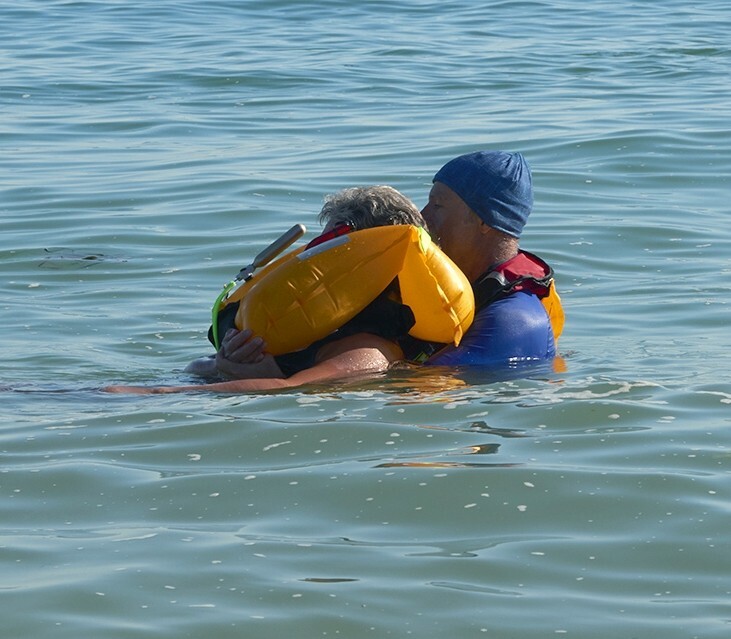 Whistle on outer shell, accessible at all times even if lifejacket is not inflated. • Yellow polyurethane, 165 N buoyancy (33 g CO2 bottle). • Visibility : strap to secure a flashlight + 100 cm² retro-reflective tapes. • Tube for oral inflation.